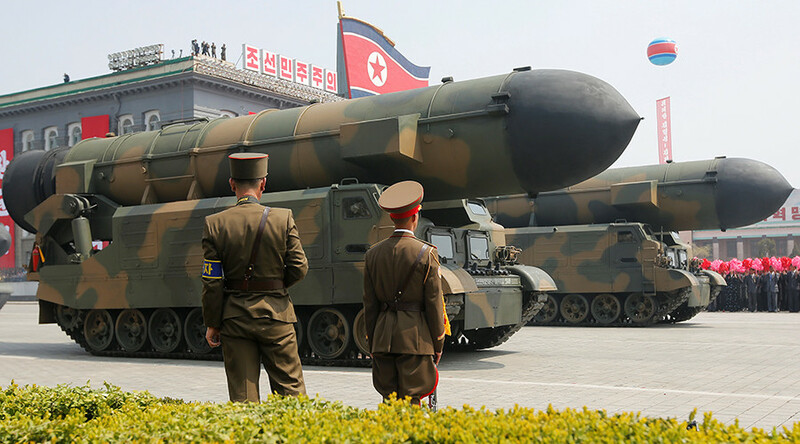 The US will not strike North Korea because they not only suspect that Pyongyang possesses nuclear weapons, but know it for sure, Russian Foreign Minister Sergey Lavrov said in a TV interview on Sunday. “Americans won’t strike [North] Korea, because not only do they suspect, but know for sure that Pyongyang has nuclear weapons,” Sergey Lavrov said in an interview with NTV channel. 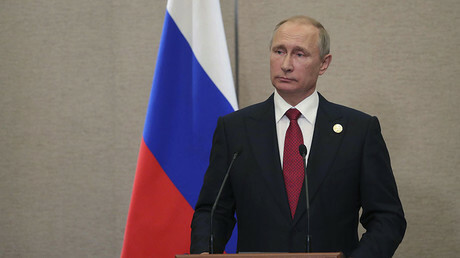 “Regarding this issue, President [Vladimir] Putin has repeatedly said it was impossible to imagine that the US or someone else has 100 percent information on all of the [nuclear] objects,” he added, as cited by TASS. “I’m not defending North Korea, I’m just saying that virtually everybody agrees with such analysis,” said the minister, adding that if the US hasn’t considered this assessment yet, then “the situation could spiral out of control, so that thousands, dozens of thousands, or even hundreds of thousands innocent people will suffer in South Korea, as well as in the North, certainly in Japan, with Russia and China nearby too,” Lavrov noted. Lavrov said that most of the people he has spoken to on the sidelines of the UN General Assembly session, underway in New York, agree with this logic. When the commission in Iraq reported that Baghdad had not fulfilled all the demands, “those who took the decision to attack Iraq knew perfectly well that the conclusion was a lie,” Lavrov said. 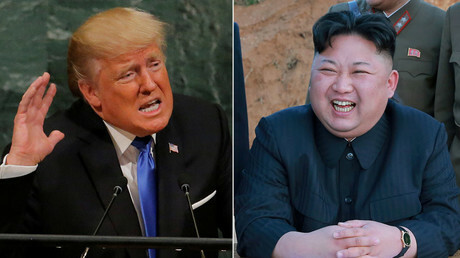 “They [North Koreans] will eat grass but will not stop their program as long as they do not feel safe,” and remember the fates of Iraq and Libya, he said.